The Leech Products Tap-N-Glue® cap’s patented design has a spring-like effect. When you press the bottle down and squeeze, the glue comes out. You are able to get dots and dashes of glue but no puddles of glue. When you lift the bottle up, the cap automatically closes, so no more glue will come out, even if a child is still squeezing the bottle. 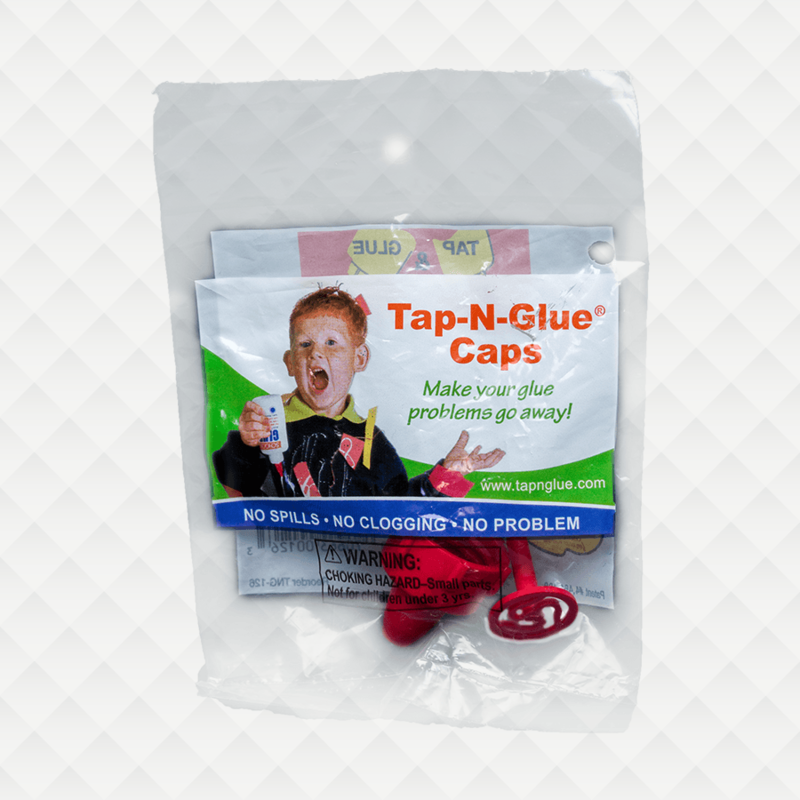 Parents, teachers and kids love Tap-N-Glue®!